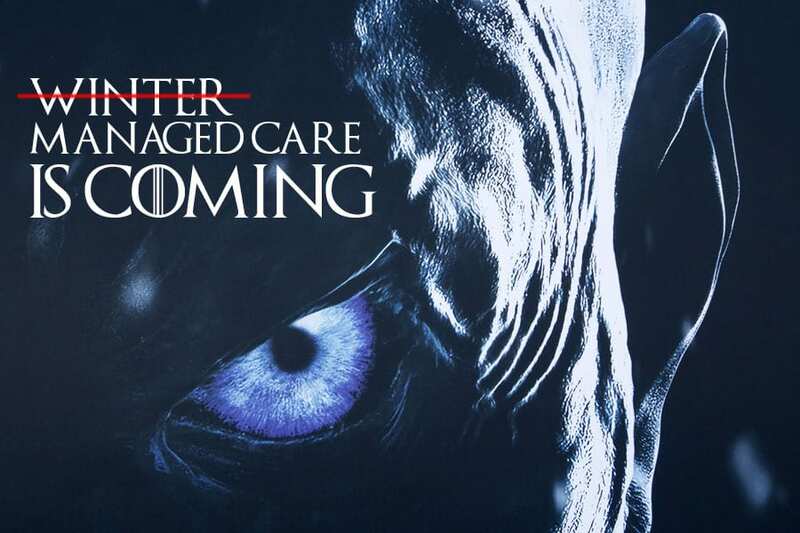 Managed care is coming. What it will exactly look like, or how it will impact the nonprofit sector isn’t clear yet. Managed care will most likely result in significant consolidation among OPWDD, OASAS, and OMH providers. The problem is unlike other areas of healthcare; these funding streams involve more chronic or long-term healthcare needs. Chronic care doesn’t always lend itself well to managed care and capitation. Managed care companies want to see cost savings and impact, but how do providers create such savings when the individuals they serve need services on a continuous basis? Too often, when providers are looking at their value proposition, they focus on their small piece of the pie; the little sliver that deals with developmental disabilities or mental health or whatever. Unfortunately, this is not where the real cost savings and impact necessary lies. Nonprofits have the ability to significantly alter the continuum of health care. The real benefit is in understanding what are the drivers that your organization can influence that will result in real cost savings in the areas outside of developmental disability, mental health, or addiction. For example, in serving the mental health population, if you can ensure that the individuals you serve are eating properly and healthy, are taking their medications, have appropriate shelter, are involved in wellness programs, and are accessing the health care system at the appropriate points (clinics vs. hospitals), you could significantly decrease the cost of their non-mental health care, creating value to the whole system. Since your organization has the direct contact with the consumer on a more regular basis, you have the greatest ability to effectuate change in how they incur healthcare dollars. I understand that this is not an easy process and it is not always easy to quantify but consider the real value you can deliver to managed care outside of delivering quality mental health or other services. The challenge is to determine what the drivers that create additional health care costs are and determine what you can do to be part of the change process, resulting in less overall cost to managed care companies. That type of value and messaging is easier to sell to managed care executives than the concept that they will need to pay your organization forever for the care of an individual with mental health. It behooves you to identify the key drivers and measure the impact that your actions are having, so that you can develop a business case in your negotiations with managed care companies for higher rates or incentives. 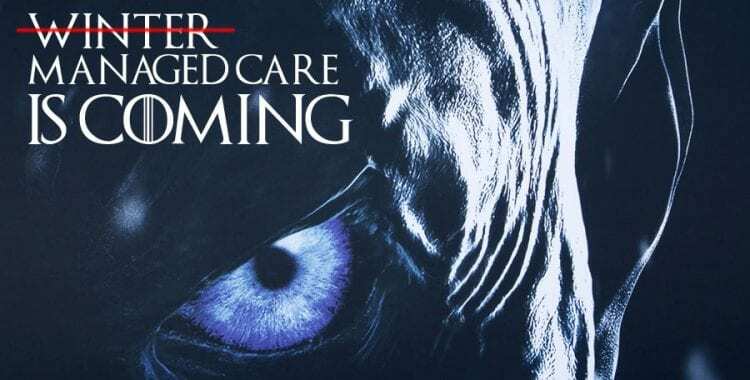 As I said, managed care is coming… there is no doubt about it. How you embrace this challenge and find ways to creatively bring the understanding of your value to the negotiation table will really determine whether you have a say in your rates or you don’t. Nicholle Mezier is an Honoree for Huntington Chamber’s Celebrate Long Island’s Young Professionals Award!